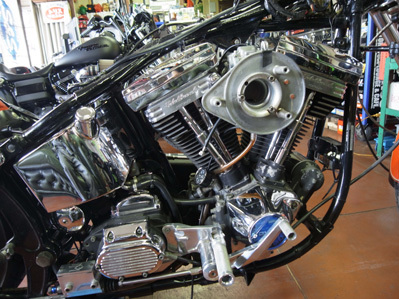 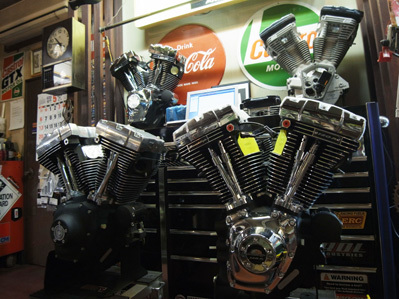 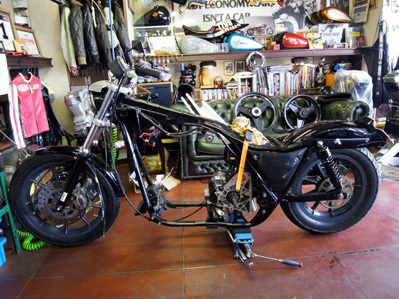 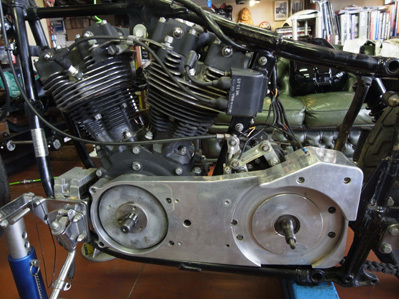 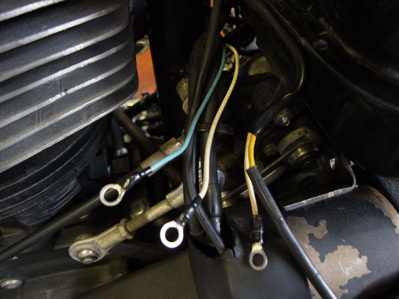 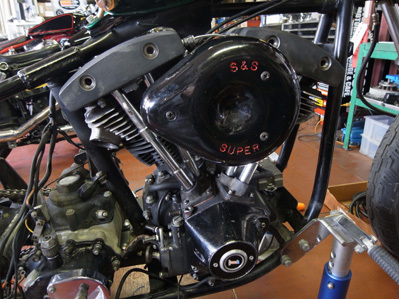 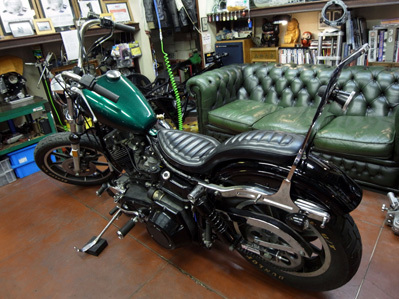 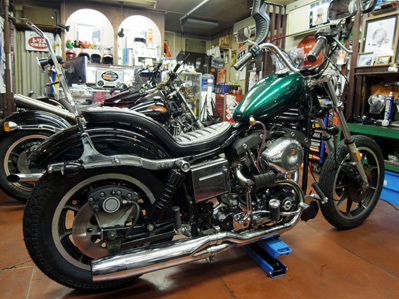 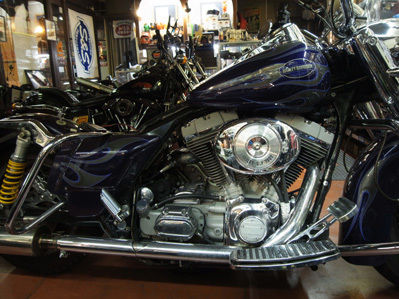 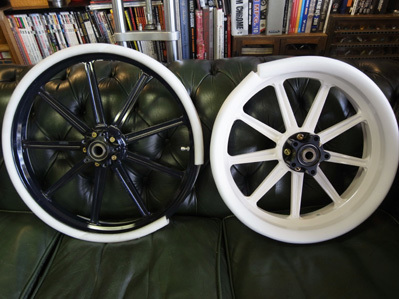 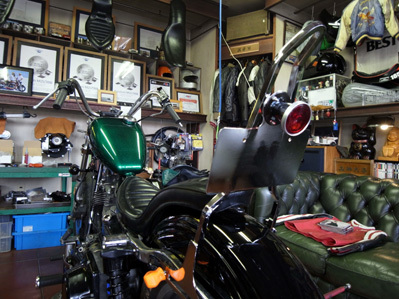 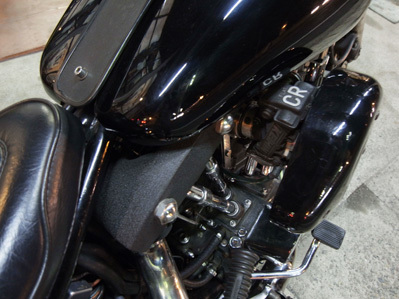 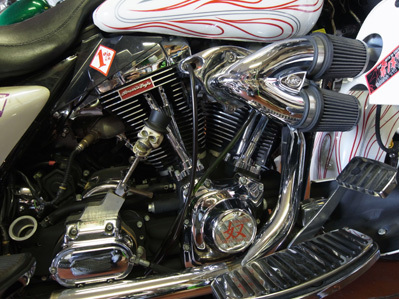 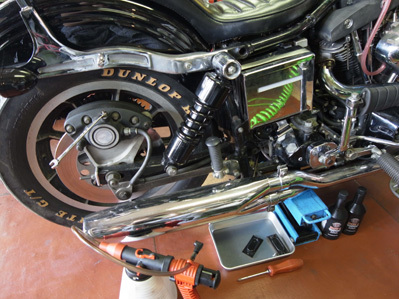 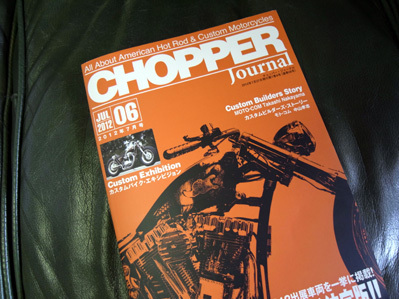 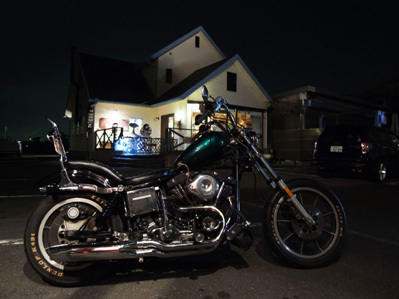 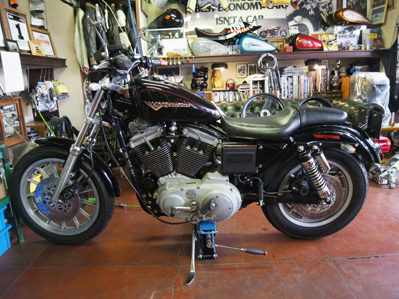 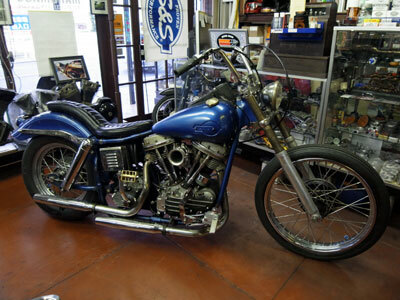 2012.05.26 CHOPPER Journal #06 and Charge M/C FXR/FXD ex !! 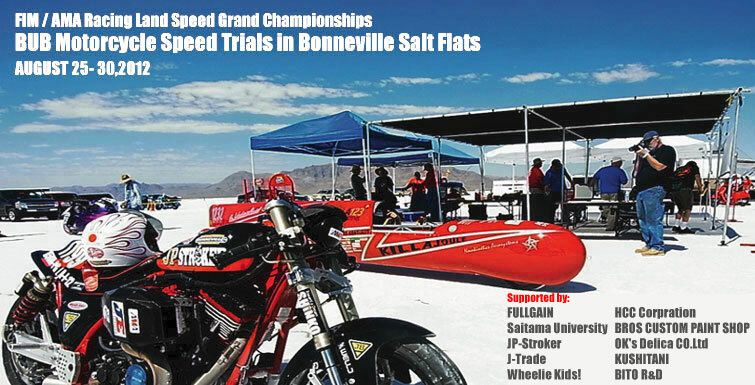 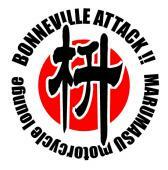 2012.05.22 2012 MARUMASU Bonneville Racer MPS. 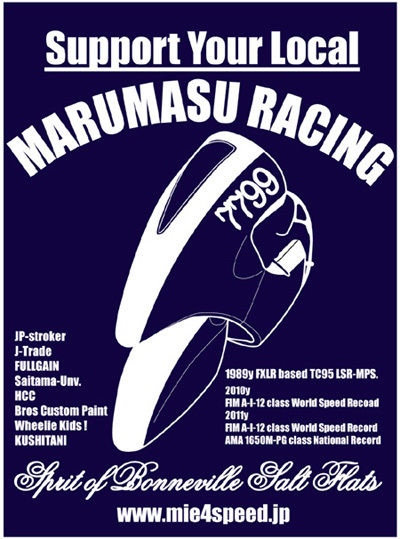 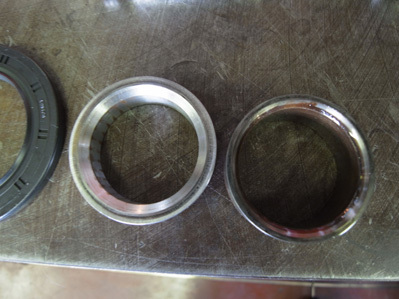 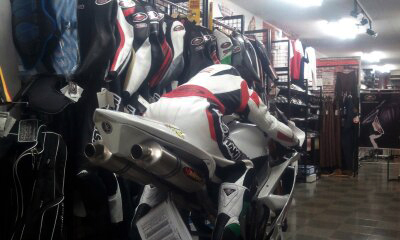 Support your local MARUMASU RACING. 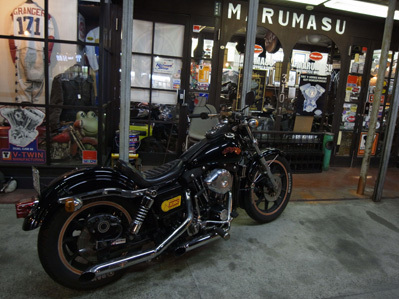 2012 MARUMASU Bonneville Racer MPS. 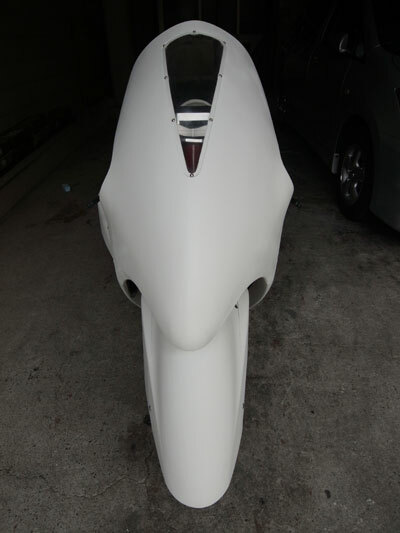 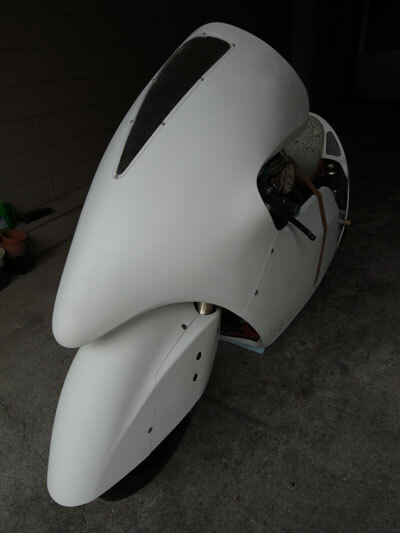 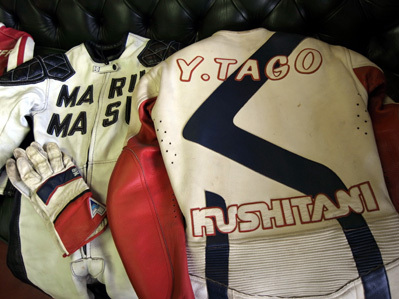 MARUMASU Bonneville Racer MPS by FULLGAIN Genki Furukawa and Saitama University.